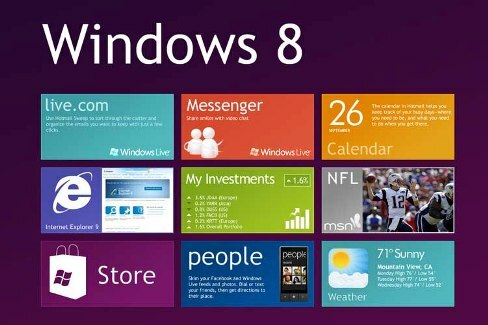 Windows 8 Release Preview unveiled! 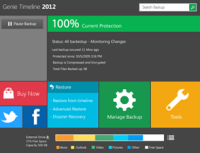 Microsoft has unveiled it as a free download available to PC users eager to take it for a test drive. The third and final pre-release version demonstrates, as predicted, significant enhancements when compared to its prototypes; the company itself claims that this is the most important redesign of its interface since Windows 95. Attentive listening from the team behind Window 8 to their consumers has certainly paid off, resulting in the redesign of the Store, which now offers smother navigation and a greater depth of content. 1. New Apps added to the Windows 8 store, aside from of course their basic ones, such as: Sports, Travel and News. Each rely on data fed from Bing, yet promise to offer an amplified experience from that one usually gets from the web browser alone. 2. New App competences; new apps can make use of several Windows Metro interface features with the ability to pin them to the Start Screen. 4. Flash in the Metro Web browser. While the Windows 8 store is doing a pretty decent job with its store, being an approximately new platform, we are not quite sure if it can compete with, let’s say, the well established App Store from Apple. It is worth noting though, the Wikipedia app that was indeed a pleasant experience; with its combination of eye-candy and utility, probably making it the most appealing Wikipedia app we’ve yet experienced on any desktop computer platform. Microsoft’s glam team has also visited Internet Explorer 10 (IE10), which now comes with a default “do not track” turned on, permitting users to manager cookies and other privacy concerns more easily. All in all, the browser is a vast enhancement over their predecessors which were the misfortune of millions of office workers throughout the previous decade. With this new Preview, Windows 8 is sure to impress, especially those who like the unfathomed territory into which Microsoft is steering its flagship product. We’ll be able to gauge the masses’ verdict in October, three years after the release of Windows 7. Next Miiverse: the new social hub! Previous GBM 9.0 just released!